The duo’s collaboration dates back to their time as students at the School of Architecture, where they won Erik Jørgensen’s talent competition for the day bed Waves. Most recently, the duo has drawn international attention with the sofa series In Duplo, which won Wallpaper’s Design Prize in 2011. Other neo-classic designs by the duo for Erik Jørgensen include the table series Insula, the bench EJ 144 and the easy chair Ginko. 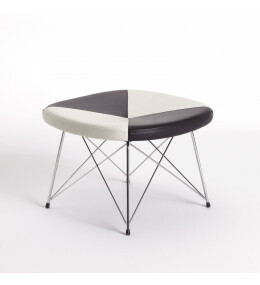 EJ 141 - 144 Upholstered Benches for receptions, hotels, lobbies, domestic and contract use. 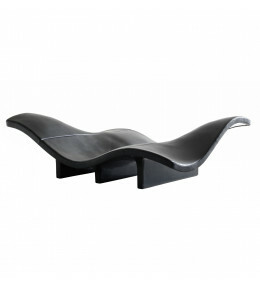 Waves Bench is a bold sculptural manifestation, winning the first Møbel-fabrik design competition. 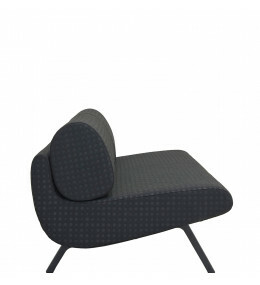 EJ 180 -188 In Duplo Sofa was awarded with the Wallpaper Design Award 2011. 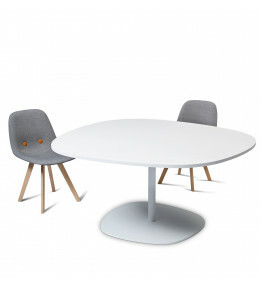 Insula Base Table top is manufactured using a brand new silk soft laminate, based on nanotechnology. 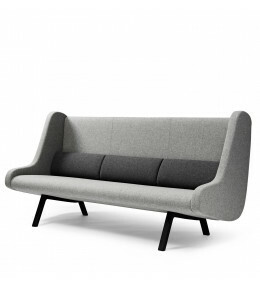 EJ 185 In Duplo Highback Sofa range designed by Anne-Mette Bartholin Jensen and Morten Ernst.